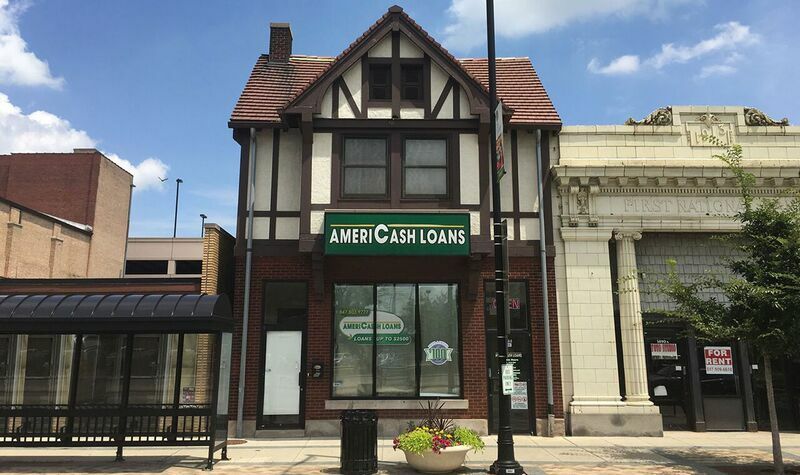 Visit AmeriCash Loans in Jefferson City, MO for life’s unexpected expenses. Our Jefferson City location offers you the flexibility to request funds of up to $2,500 without the hassle of a payday loan. If you need assistance while completing your loan application, our attentive customer service representatives are happy to answer any questions. Once your application is successfully completed you can expect to receive a check in just minutes!